After the success of Resident Evil 7 and Resident Evil 2 Remake, there is just one question on our minds, when will Resident Evil 8 come out? Resident Evil 8 has been in development since the release of Resident Evil 7. Early ideas were being discussed back in 2017 and in April 2017 Executive Producer Jun Takeuchi confirmed a new Resident Evil title to be in development. 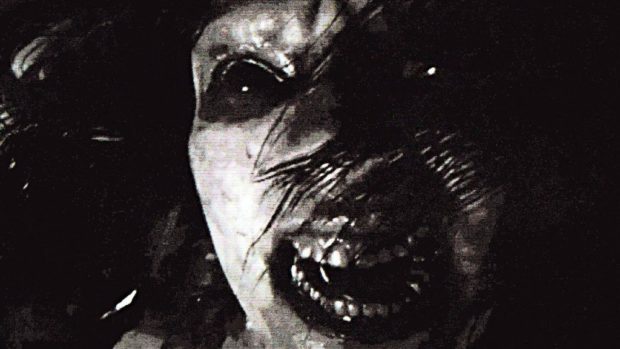 We want [Resident Evil 7] to be the start of a new kind of survival horror and of a new series. We’re already thinking of various plans for the next game, but we also want to see how we can continue to evolve survival-horror itself. In the next few years, technology will continue to advance and what players want may also change but we will always want to create horror experiences where the characters overcome a difficult situation. By technology, he means the support will continue for VR, mainly PlayStation VR. Takeuchi confirmed that plans for the next game are already in motion and when players see the game, it will be very different from Resident Evil 7. This indicates that Resident Evil 8 may not be the first-person title Resident Evil 7 is. Resident Evil 8 may go back to the third-person perspective of previous Resident Evil games. According to sources, Resident Evil 8 is set on an abandoned Island where a secret laboratory is located. The goal is to uncover the truth about the creation of bio-weapons like Eveline. Hallucinations are going to be a big part of RE8 to confuse the players on what’s real or not. Since E3 2019 is right around the corner, many wondered if Capcom will reveal the game at E3 2019. According to a Tweet from Evil VR, insider sources say that Capcom won’t release Resident Evil 8 before Resident Evil 3 Remake. 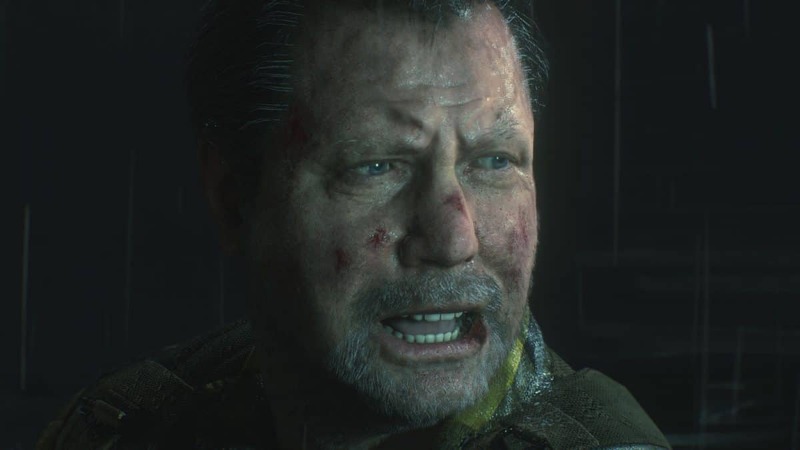 At the time, all clues point to Resident Evil 8 is in the early stages of development and while significant progress must have been made since 2017, it is unlikely Capcom is ready for a public showing.